Precious King, God Almighty, why you should love me and send Jesus to die for me I will never fully understand. Thank you for your love. 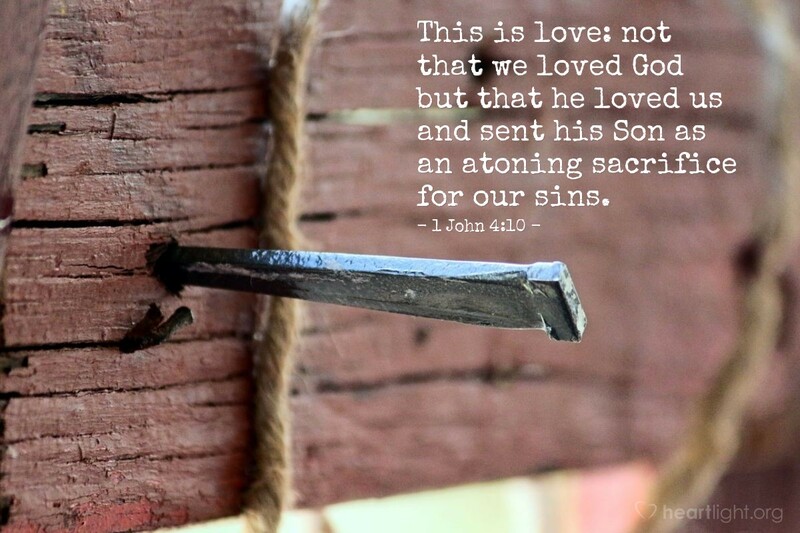 Thank you for your sacrifice for my sins. Thank you Jesus for coming to save me. I pray in your name and by your intercession. Amen.